January 29th in Plugin Lists by Wordpress Jedi . Content Egg: this Amazon Associates plugin lets you add price comparison and history to your site. It supports Impact, Flipkart, Envato, and other affiliate networks too. 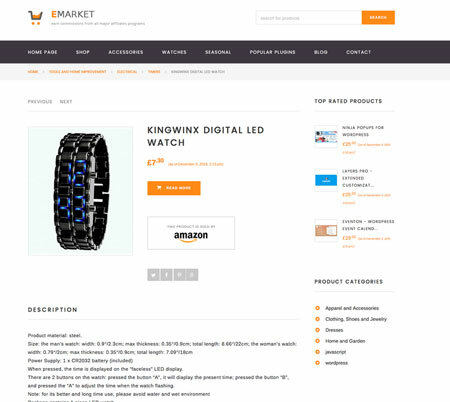 Azon Links Checker: checks your Amazon affiliate links to make sure what you are listing is in stock and available for purchase. It can perform daily, weekly, and monthly checks. 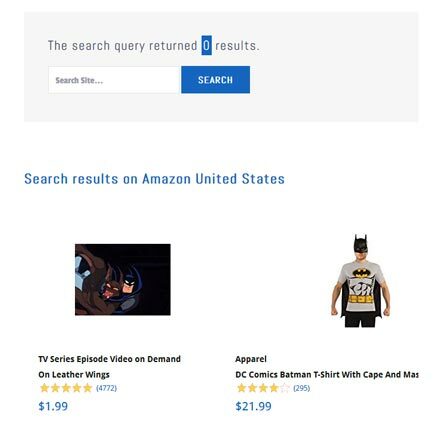 SearchAzon: this Amazon affiliate plugin allows your customers to perform Amazon searches on your website. The links that show up are tagged, so you earn commission if people buy. 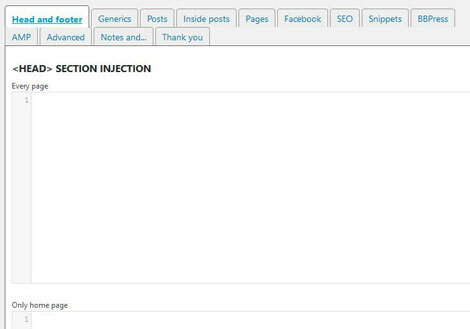 Head, Footer and Post Injections: a handy plugin that lets you insert ads inside your pages, posts, and AMP site. It supports desktop and mobile injections. ScrapeAZon: this plugin displays real customer reviews from Amazon on your pages and posts. 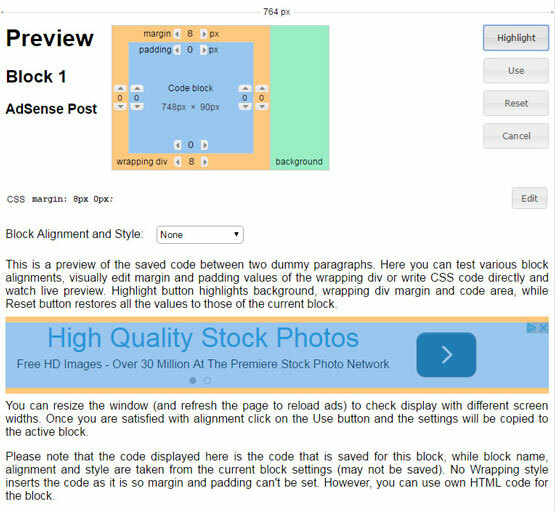 Has a shortcode for displaying reviews for specific products. Ad Inserter: an ad management plugin that supports Amazon Native Shopping ads, AdSense, and your own banners. It can insert ads before or after paragraphs, comments, and everywhere else. RelaZone: adds related Amazon products to your WooCommerce store. It comes with 6 templates and supports direct checkout. WooZone: this Amazon affiliate plugin lets you display products from Amazon on your site and keeps the info updated. 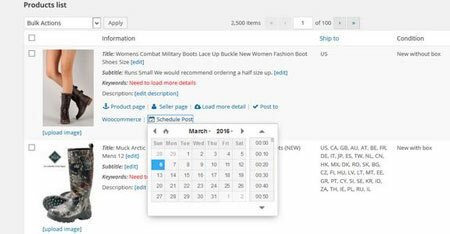 Your visitors will be able to add products to their cart directly on your site. Prosociate: turns your WooCommerce site into an Amazon Associates portal. 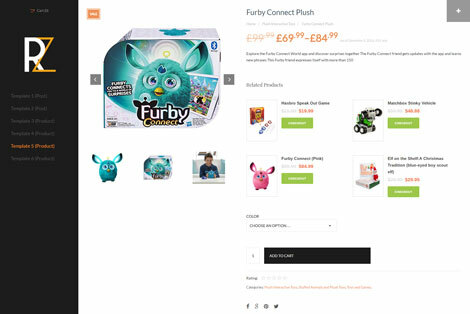 It uses Amazon’s cart feature to help you earn more money. WooAffiliates: designed for Amazon, eBay, AliExpress, and Envato affiliate. 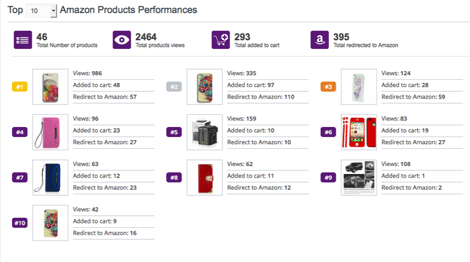 WooAffiliates lets you add Amazon products, reviews, and content to your website faster. 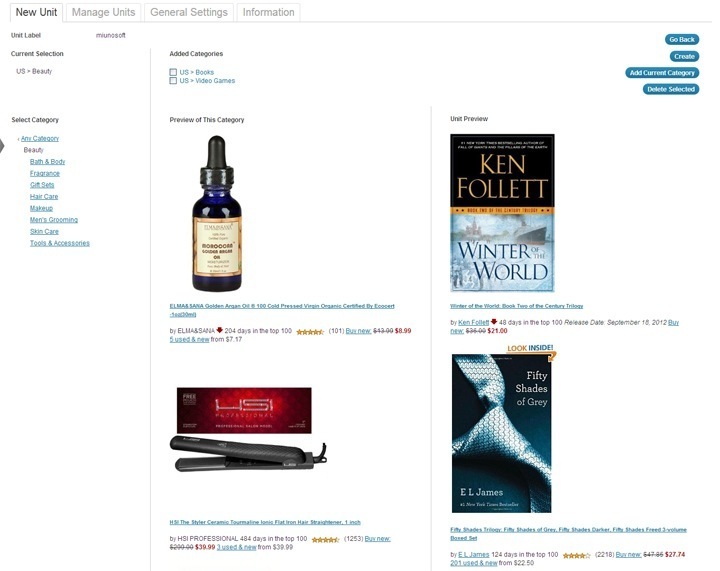 Amazon Auto Links: generates a list of Amazon products from your favorite categories and displays them on your site. It supports 10 international Amazon programs. Amaplug: lets you easily embed Amazon products in your posts, pages, and widgets. It has shortcodes for bestseller lists or single products. Lets you create your own templates. 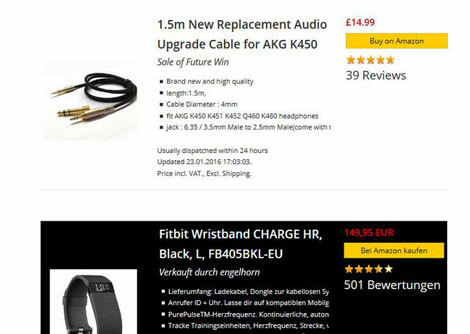 Amazon WooImporter: another Amazon associates plugin that lets you import products into your site and have them tagged with your id. 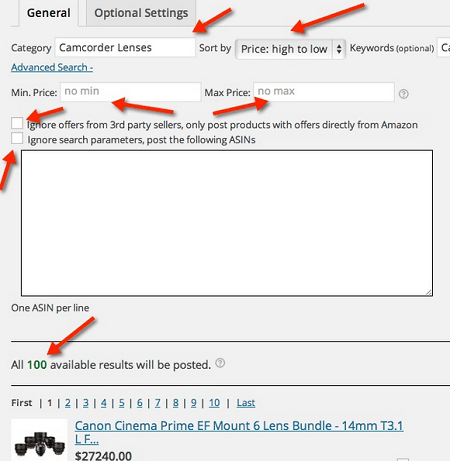 You can search products by keyword, price range, category, and other factors. 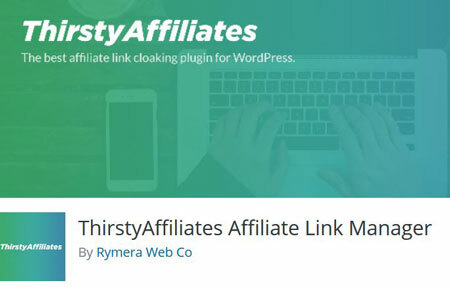 ThirstyAffiliates: makes it easily to manage your affiliate links. It supports 301, 302, or 307 redirect. Provides you with click statistics too. Affiliate Toolkit Starter: another Amazon Associates plugin for those of you who would want to add Amazon products to your posts. It uses the Amazon Product Advertising API to retrieve product data. Supports international programs and HTTPS sites. Pricemesh: turns your website into a price comparison portal. 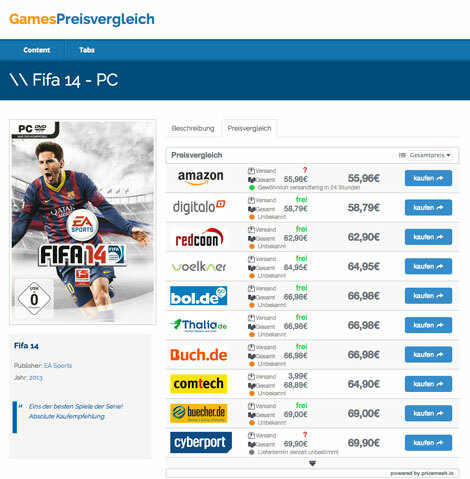 Lets you display prices from different affiliate programs to monetize your site. Have you found better Amazon affiliate plugins? Please share them here.